The VSO performs our Classical Concerts at the Skyview Concert Hall in Vancouver, WA. 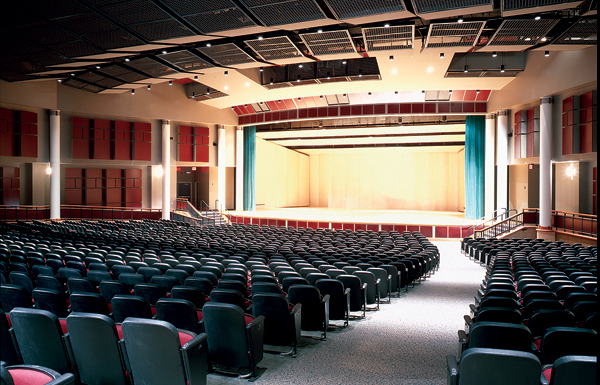 This 1,150 seat venue was constructed to accommodate major live performing arts performances and features outstanding acoustical properties from all seats. 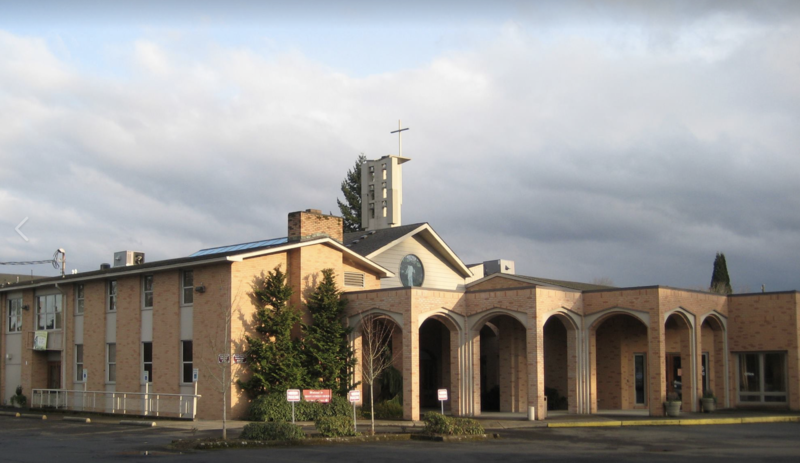 The auditorium is ADA compliant and is located conveniently close to Interstate 5 in west Vancouver. The historic Kiggins Theatre is a perfect venue for our intimate VSO Chamber Music Series events. Built in downtown Vancouver in 1936, this gem of a building features outstanding acoustics, a vintage lounge on the top floor, and has been fully restored to its original glory. The building is ADA compliant and conveniently located on Main Street in downtown Vancouver, the theatre is independently owned and community focused. 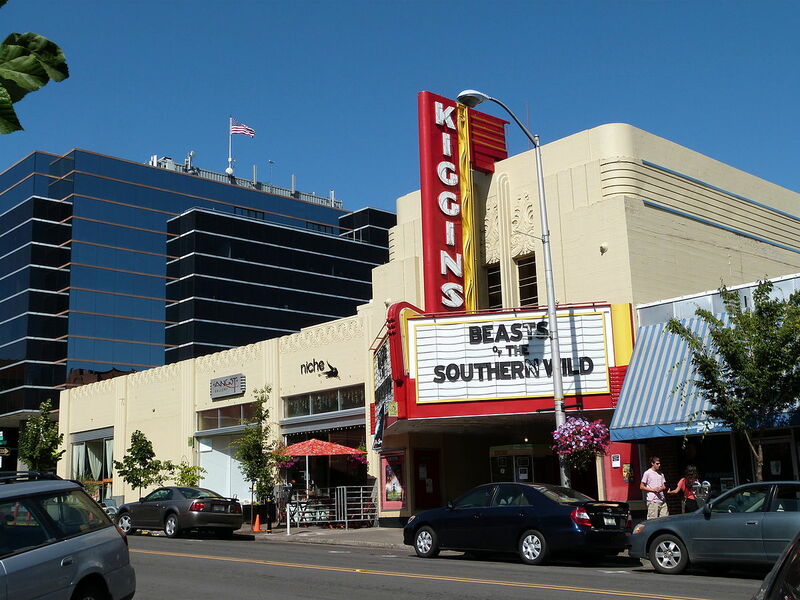 More content about the Kiggins Theatre is available on their website at www.kigginstheatre.com.